There are a few things that are blowing my mind these days. Some are running related, some are absolutely not. So, you know, pick and choose. 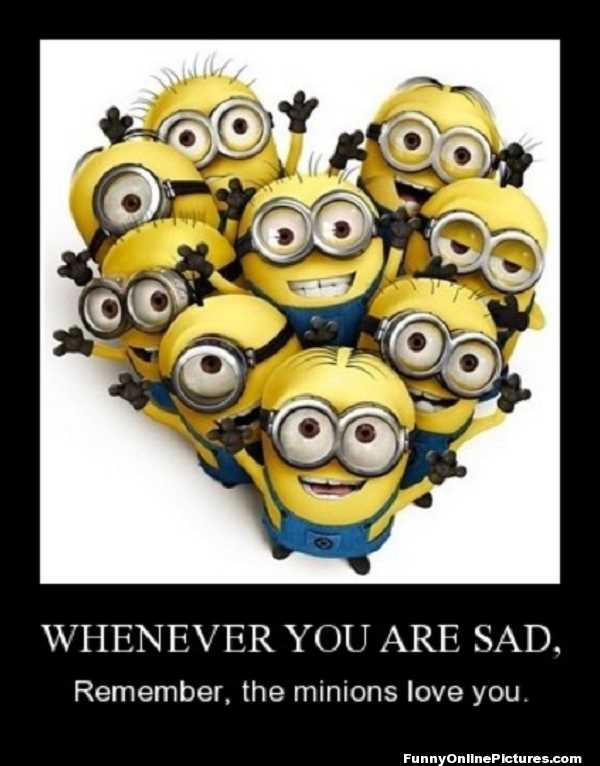 My sister and I joined forces with our husbands and took Peanut and our cousin’s two kids to see Despicable Me 2. It was so much fun seeing a kid movie with kids. Peanut was sitting in my lap, totally zoned out to the movie the entire time. I, of course, was in heaven snuggling with my favorite 2 YEAR OLD!!!! 2. 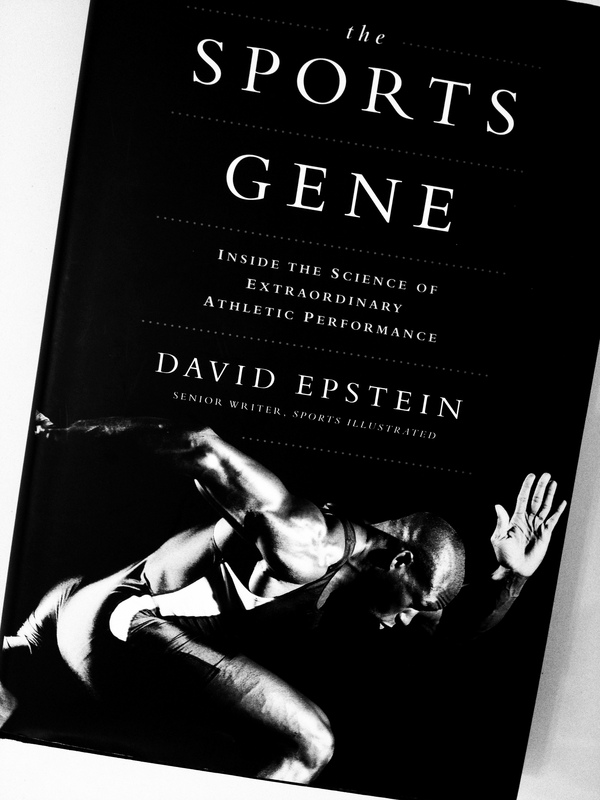 The Sports Gene by David Epstein. This book looks at about a bajillion studies that search for the true meaning of life: are professional athletes born that way or is it just plain ‘ol hard work? He looks at Malcolm Gladwell’s 10,000 rule (well, it’s not really HIS, but popularized by him in his book, Outliers) and its significance across the spectrum. As a science geek, I am eating up this information. As a runner, I am dying to get to the end. The good news so far: yes, it’s genetics and yes, it’s practice. 3. 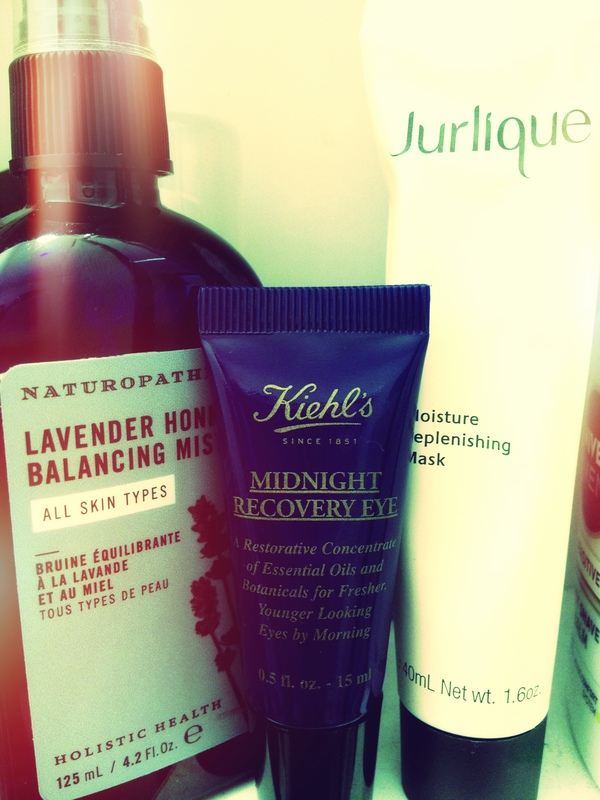 Naturopathica Lavender Honey Balancing Mist, Jurlique Moisture Replenishing Mask, and Kiehl’s Midnight Recovery Eye. ‘Cuz this face doesn’t just happen. I’m a sweaty girl and the more I sweat, the saltier my skin gets. Solution? This trio. The balancing mist after I wash my face, the mask after long runs (such a treat for my super-dry post-long run skin! ), and the eye cream every. single. night. Kiehl’s is a life-saver. Trust me. I am forever in search of the perfect non-compression running shorts. I love the waistband on these and the length is comfy. I’m not sold on the liner but we’ll see how they do on a longer run. So far, I like. Bonus? I dig the company. 5. 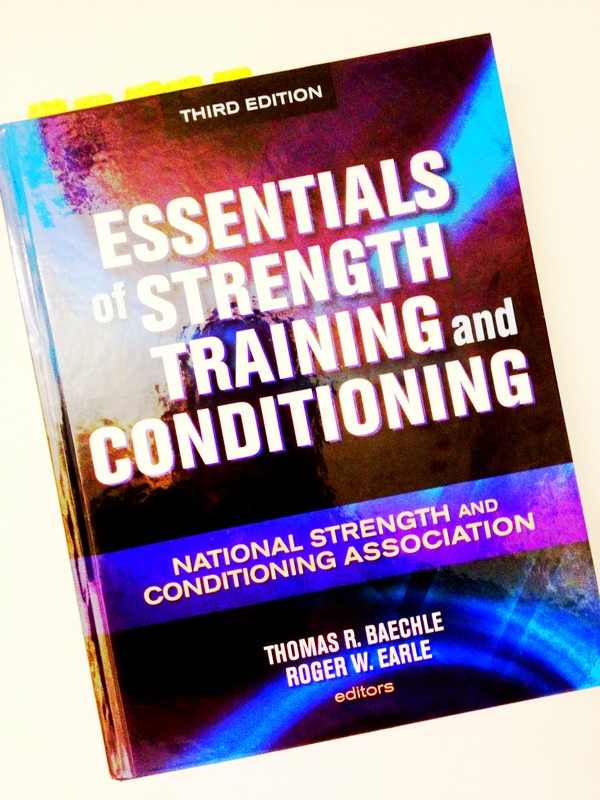 My CSCS Bible book. Also doubles as a kettle bell. It’s a monster of a book but honestly, it’s not too bad. Lots of words that are saying all that I know already, which is kind of awesome. It’s reassuring to know that the conclusions I’ve come to are not only valid, but scientifically proven. Yee-haw! Just wish I didn’t have a test looming during my summer “off” time. Boooooooo. 6. 2 x 2 mile workouts. So. Hard. I discovered that I could do one of the 2 mile “races” on the track but I absolutely could not do a second 8-lap death march on that oval. I transferred to the East River path for my second 2-miler and felt a world of mental difference. Loved the workout! And those are latest obsessions! What are yours? 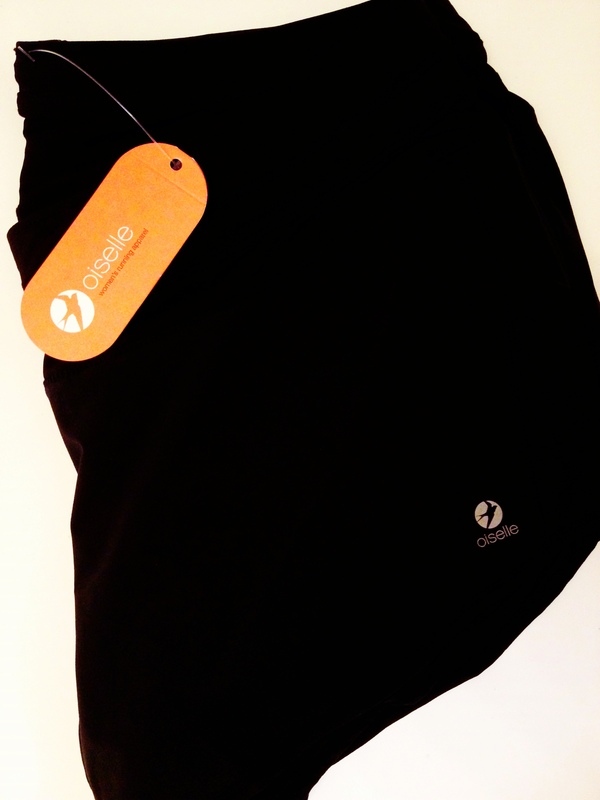 Any new running shorts you’ve tried lately? Guys-compression or loose? Ladies-share your skin secrets with me! Running or non-running obsessions alike are welcome.